Spectacular, there is a no other word for it. One day we might be in the Kyloe Hills around Lowick looking out over the sea to Holy Island. The next we could summit Hownam Law at nearly 1400′ with views to the hills around Hawick. 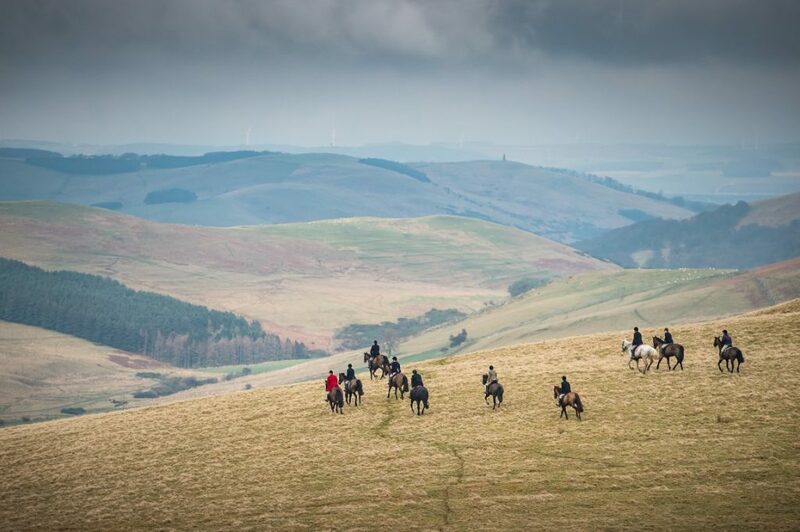 With the hounds in sight on the far hill side, a gallop across the white grass of the Cheviots is exhilarating, memorable and unique.